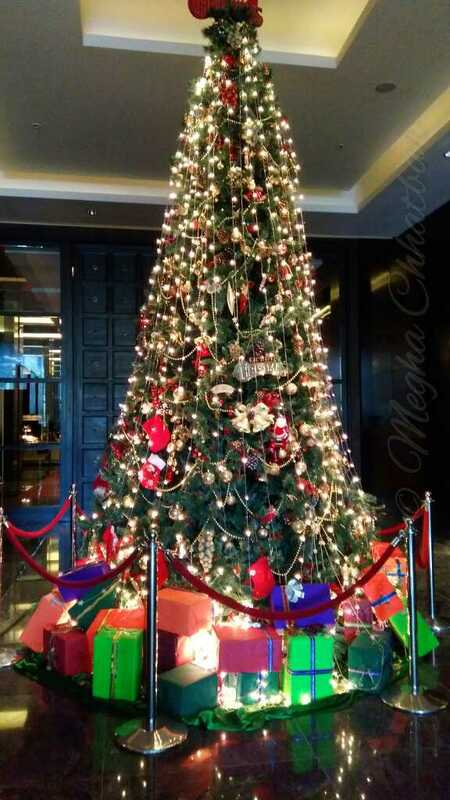 Christmas,the festival of joy, is just round the corner. It would be an understatement to say that children get ridiculously excited about Christmas. In fact it sometimes seems like they spend the whole year waiting for it. 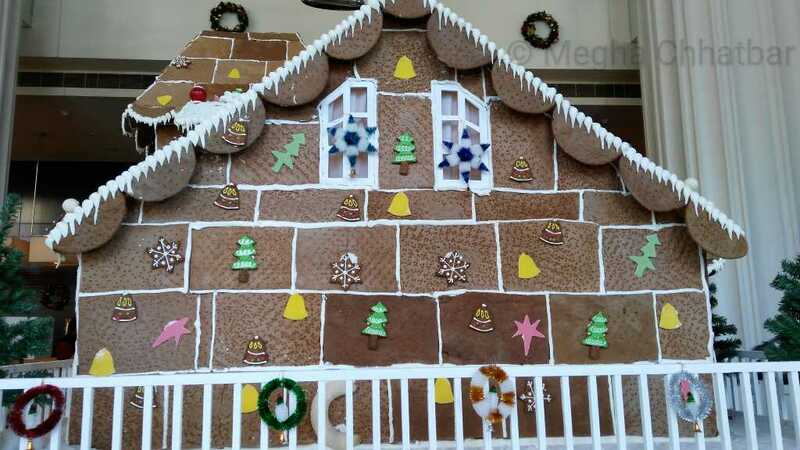 Christmas is a time for baking, whether you're making Cookies, Cakes, Ginger Breadhouse, or Pastries. 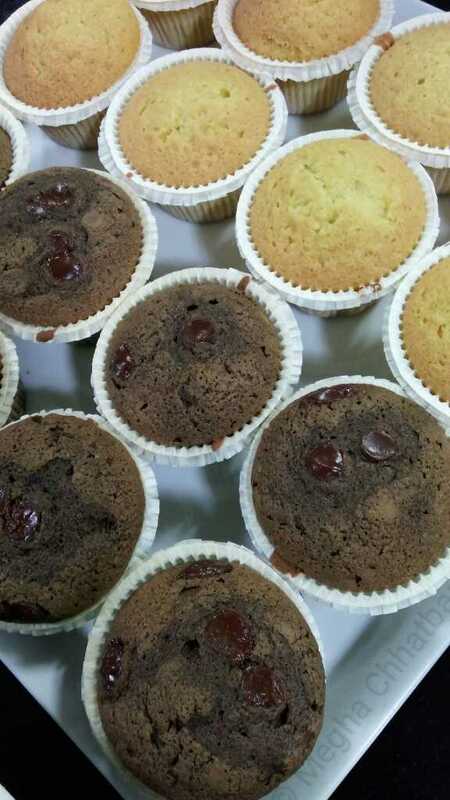 While baking, kids are always fascinated and curious about how to bake and decorate. 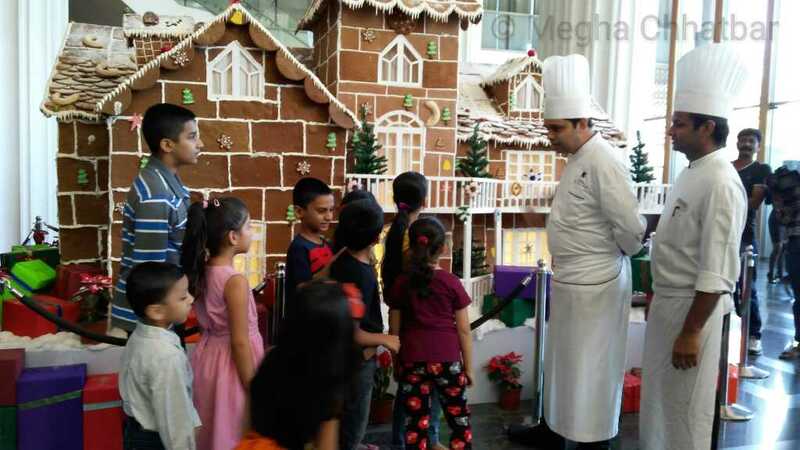 It's time for something a bit more conducive to busily-growing bodies for which Hotel JW Marriott came up with special demonstration, where children tried their hands on making of the X-mas goodies. I was invited by PR for this wonderful event at JW Marriott and was glad to see so many kids with curious eyes. 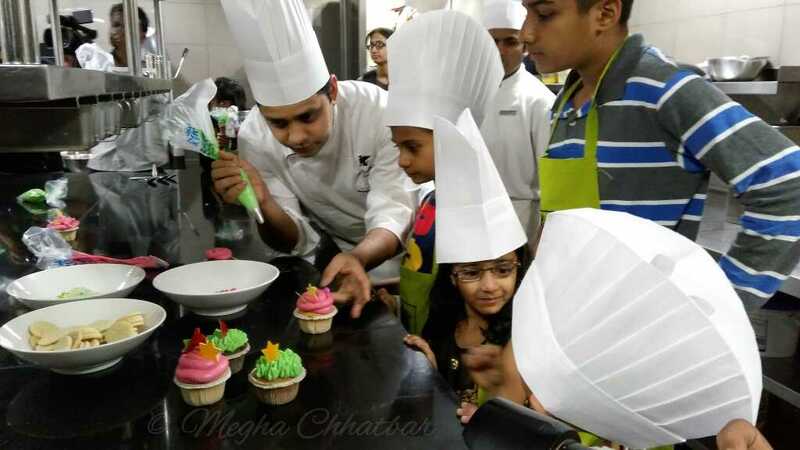 Chef Sidney Dcunha and his staff made sure to entertain kids with their interactive session. 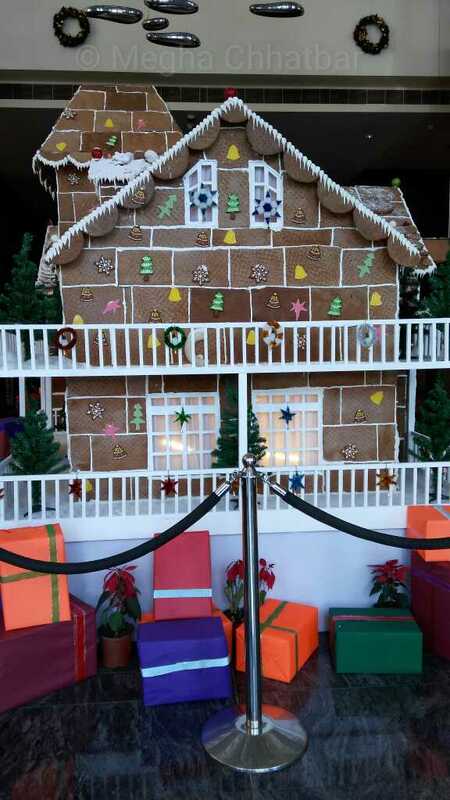 Huge Gingerbread house was the centre of attraction for everyone. Demonstration started in the Pastry Room which is downstairs passing the labyrinth passage. 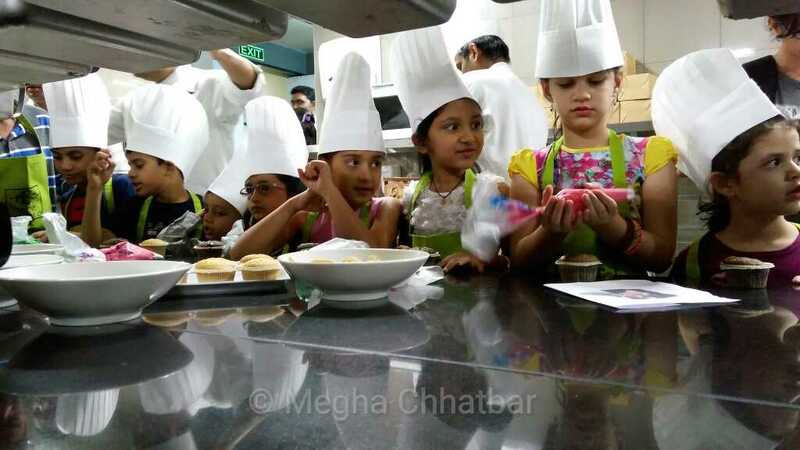 Preparations were done, kids were excited and so were the chefs. Chef Sidney took the lead and asked each kid to wear their apron and toques. Proud could be sensed in their body language. 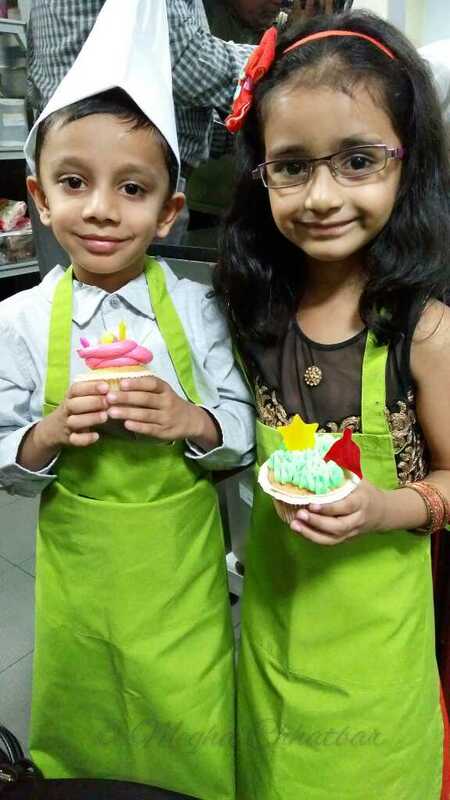 So, after all gearing up, cupcakes, Christmas cookies and few edible items for decoration were ready to be crafted by the little chefs. 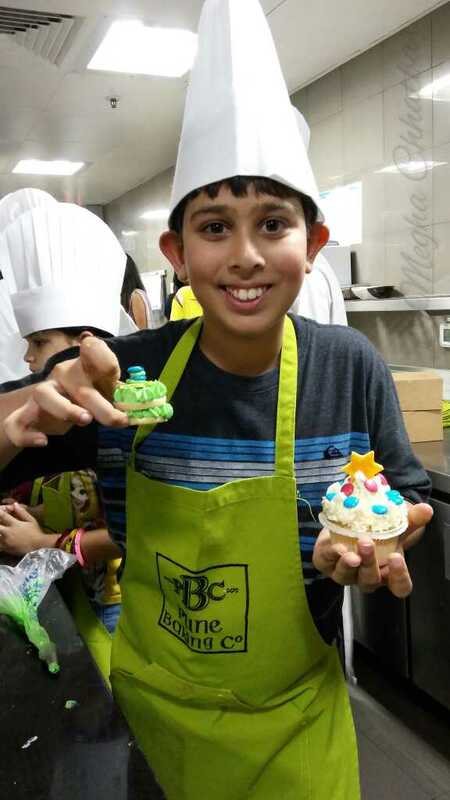 Children were given colorful piping bags for icing along with cupcakes and cookies. They were given a reference photos as welluse. 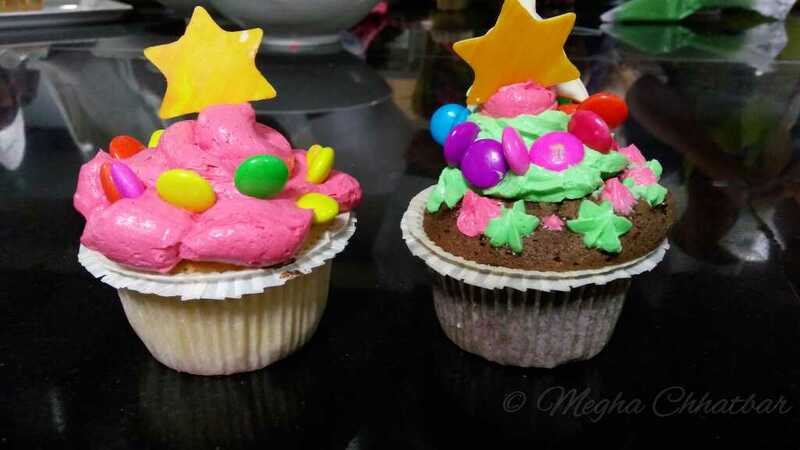 Couple of them were too young to do icing but filled with energy to do everything. 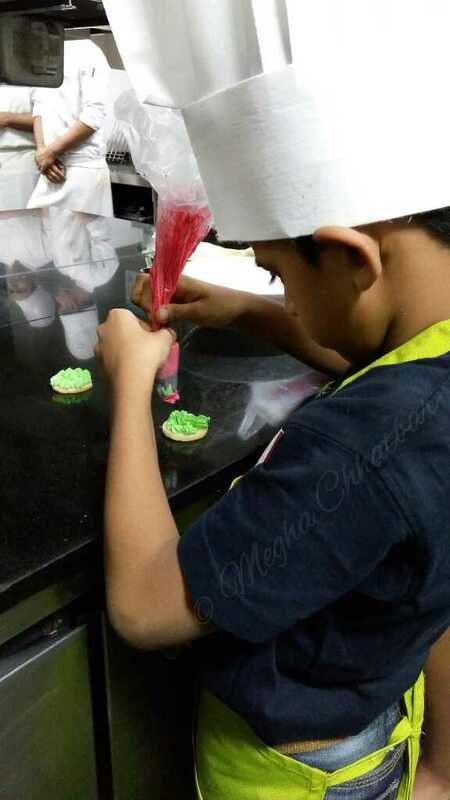 Chef and his staff were helping them with the icing and the decoration. Kids were so happy with their creativity and so were we. Such a bliss! 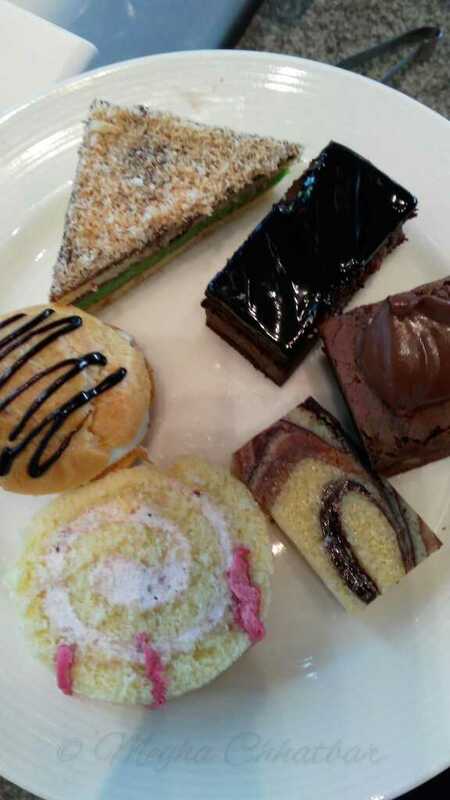 The event concluded with the lavish buffet lunch at Spice Kitchen. 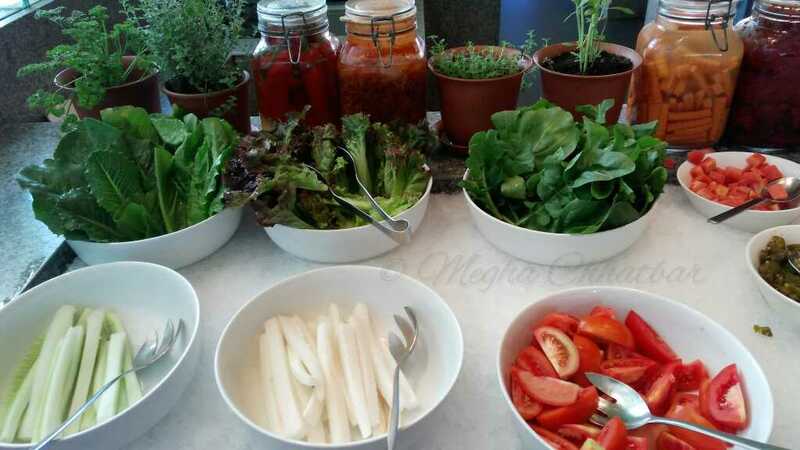 Huge spread of Veg and Non Veg preparations including Soups, Salads, Oriental cuisine, Italian, Indian and obviously numerous options for desserts! 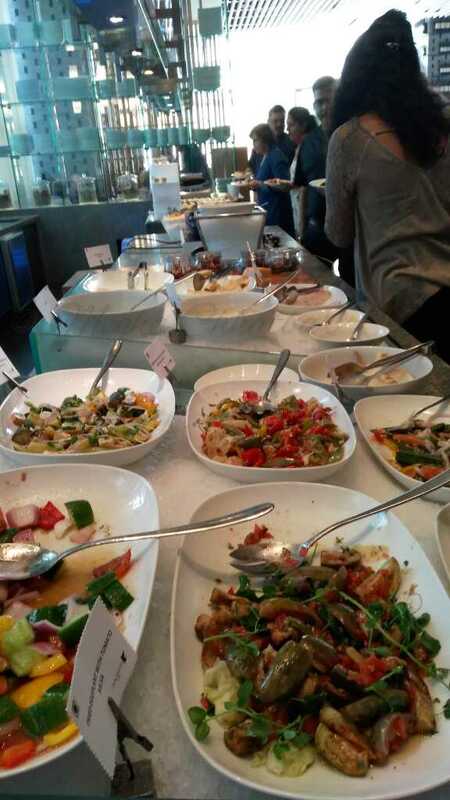 Will post the detailed review of Spice Kitchen in my next post. Enjoy the pictures by then. And I wish alike this event, all the future events at Marriott be a big hit! 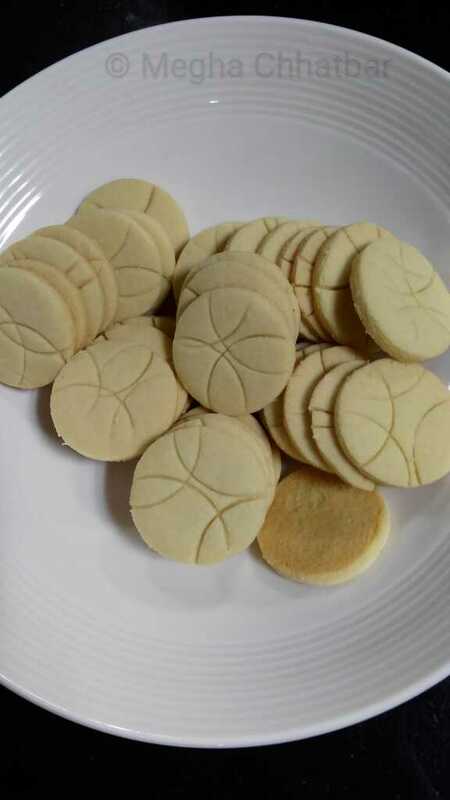 Merry Christmas and a very Happy New Year to a wonderful host!